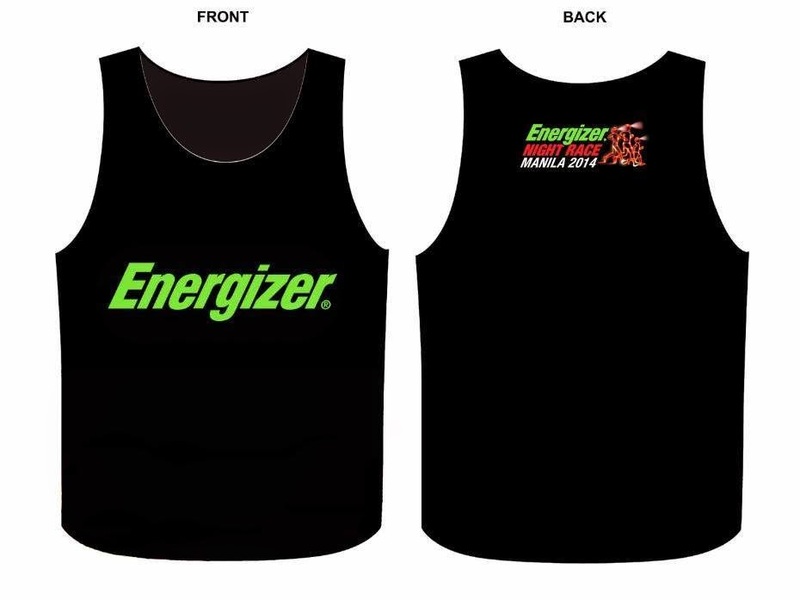 Energizer Philippines opens another glowing race after a successful event last year, the Energizer Night Race Manila 2014 to be held on September 6, 2014 at Filinvest City, Alabang. 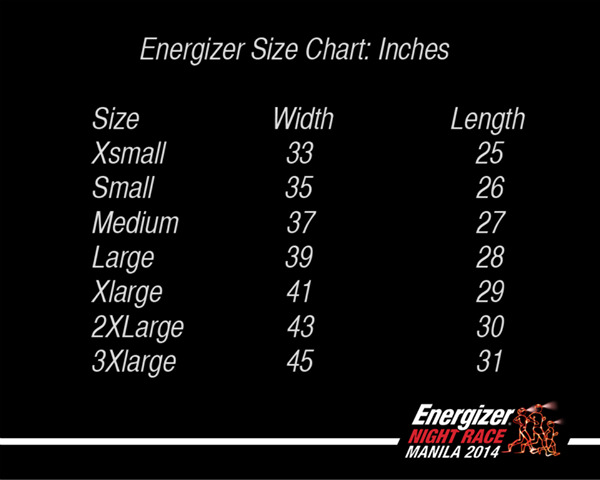 For those who love running but do not like the heat, Energizer’s night race is the perfect fit. 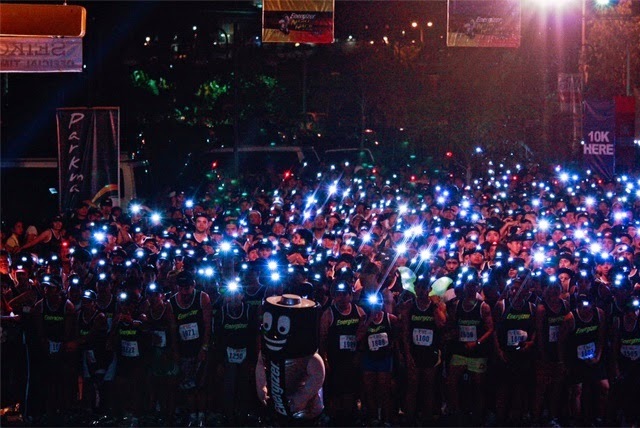 Just like the past years will also create a night of lights as the runners beam up the race route in Filinvest City, Alabang produced by the Energizer 3LED Headlights which is part of their running gear. The race also supports GMA Kapuso Foundation with various Energizer Lights and batteries to be used for their outreach programs. 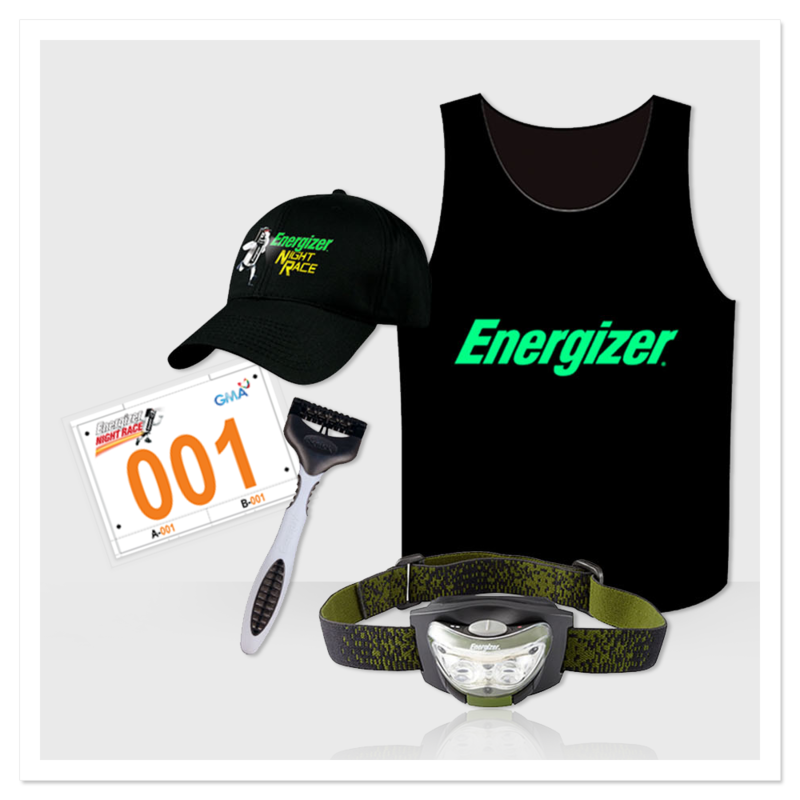 Running kits include a headlight that is worth P499. 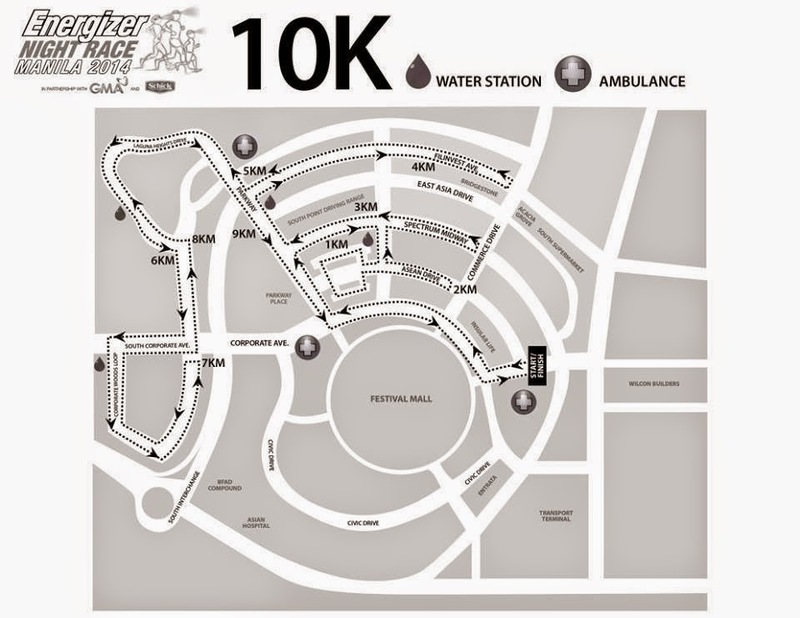 Organizers still made the run more affordable for runners with the price registration ranging from P600 for 3k runners, P700 for 5k and P800 for 10k runners. Participants who are late at the gun start will forfeit his/her chance of winning but still may participate in the race. Race marshals will fetch participants who fail to finish within two hours. As the runners cross the finish line, they will move to the designated lane corresponding to their race category (10k, 5k, & 3k). Race marshals will remove the tags. The registration started on August 2, 2014 at official registration sites below. 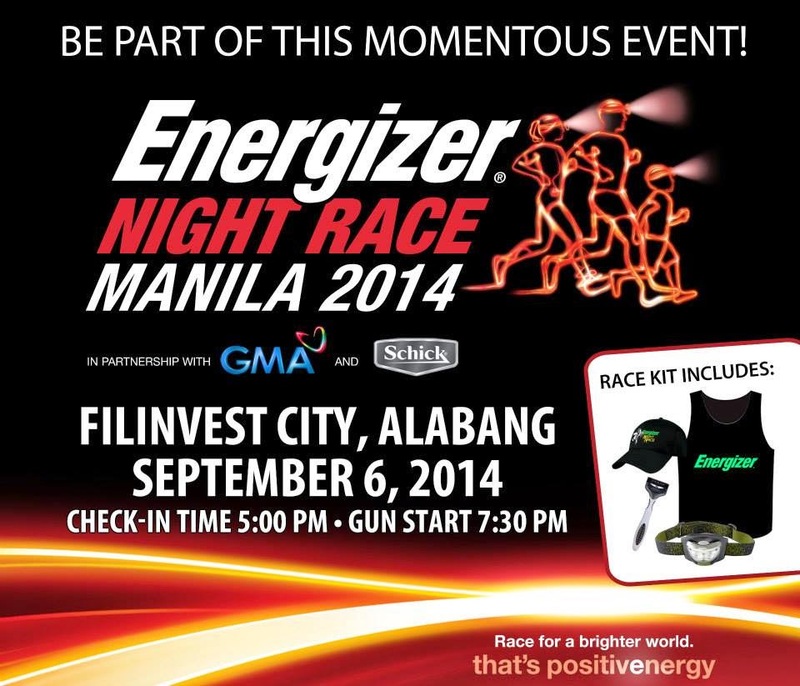 Details of the event registration can also be found on Energizer’s website. 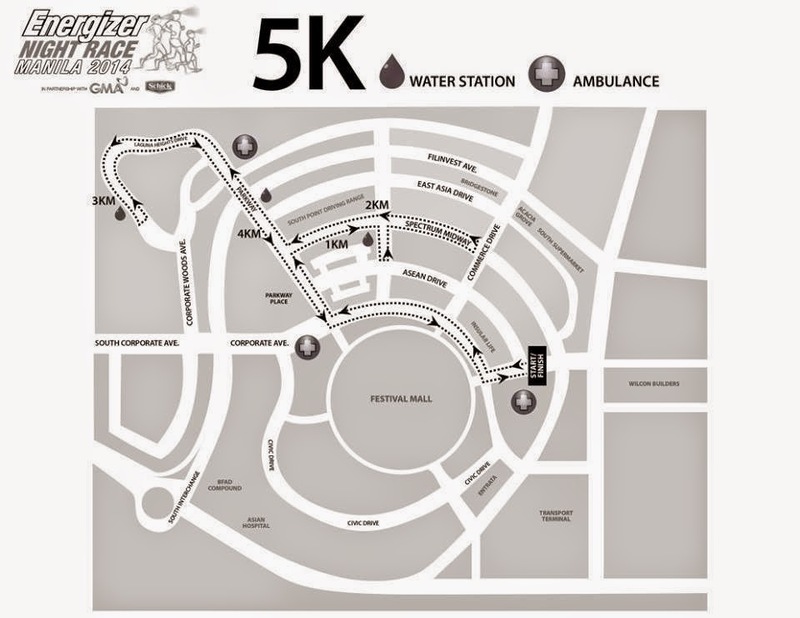 The top 3 male and female finishers per category will be awarded with medals and cash prizes. There will be a total of 18 winners in this night race. Note: To qualify for winning, runners must collect and keep ALL the turnaround ribbons until after the awarding ceremonies. Individual Certificate of Participation will be given to all runners.